VIDEO: Winter is tantalizingly close — but it’s not quite here. 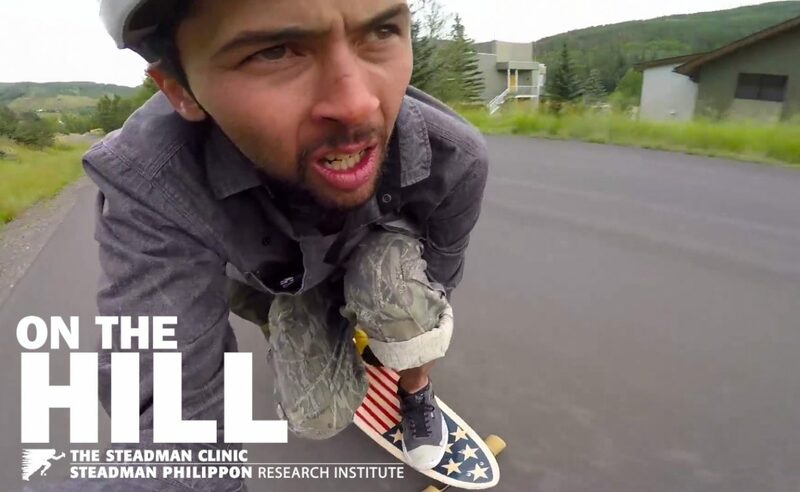 While waiting for the snow to fall, Z Griff made a trip to Vail for longboard laps with John Laconte, host of the Vail Daily’s On The Hill series. The two rip, bomb and slide Vail’s best pavement on Kota Longboards, made right here in Colorado.